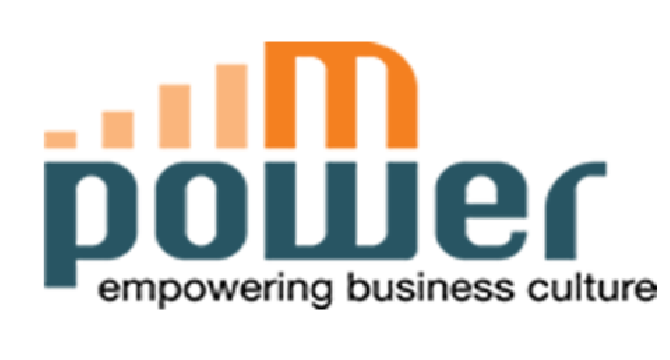 Mpower Payments is a good online and mobile payment system developed in Ghana. It's the only credible payment gateway that has won several awards. It's has a website Link and has recently launched a very nice and simple android app. The app is sleek and free and is available on the Google play store. Do you want to be one of the first people to try this.... then visit the play store and search for "mpower mobile". Once you have downloaded, you will experience the beauty of this lovely innovation. As a member of chillkey.com in Ghana, you get paid to your mpower payments account . Come on board and let's earn together. This is very interesting. I think we need to break monopoly of Paypal because it is very unjust and deprives people from many countries from earning online.